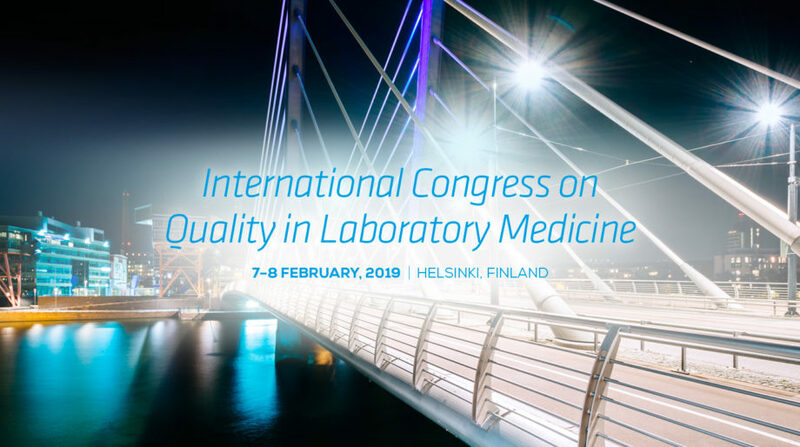 Labquality Days is one of the largest international congresses in 2019 focused on quality and laboratory medicine. The congress is held at Messukeskus Helsinki, Expo and Convention Centre. The 2019 themes are Quality Control Reinvented? and Digital Health. Come and enjoy the inspiring scientifc atmosphere and feel the pleasant cool winter days in Helsinki. Scientific program of the International Congress on Quality in Laboratory Medicine 2019 will be launced at the Nordic Congress in Clinical Chemistry in Helsinki 12-15 June, 2018. Please visit Labquality´s booth at the exhibition and get your own copy of the scientific program. 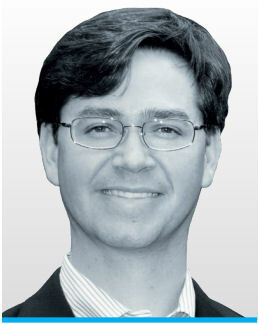 Opening lecture: Quality Control Reinvented? Are There Westgard Rules in Your Future? The Westgard Rules are state of the art in medical laboratories. Will the Quality Control however be reinvented? Today and in the Future? 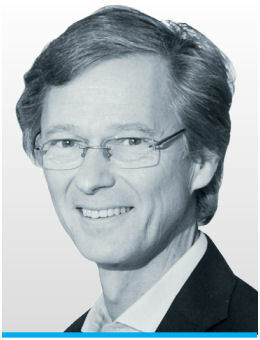 Aarno Palotie has a long track record in human disease genetics. His latest acchievement is to lead the large FinnGen project that collects the genome and health record data from 500 000 Finnish participants.